To keep you up to date andinformed on your account, we need to store some of your basic information, including the services you use and how you use them. Please feel free to contact us using the details below if you have any questions. 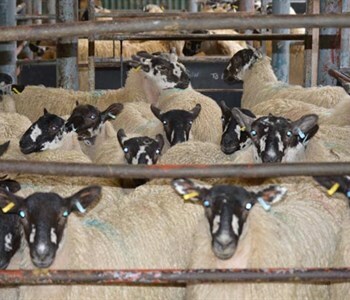 Sheep EID Disclaimer: Although Wharfedale Farmers Auction Mart Ltd take every step to record EID Tags, the company cannot be responsible for inaccuracies or unread tags. 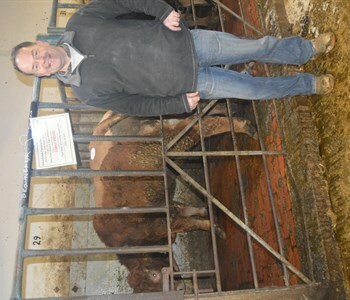 Wharfedale Farmers Auction Mart Ltd is based in the market town of Otley, West Yorkshire. Established over 100 years ago on the 14th February 1893, it is owned by Farmers and Butchers and is headed by a board of nine Farmer Directors. 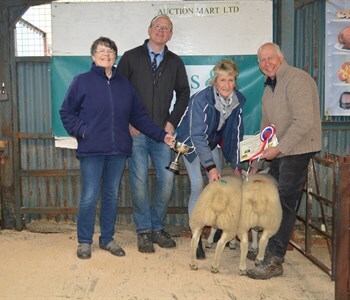 Running weekly sales of Primestock on Mondays, Fortnightly Sales of Store Stock on Fridays, Monthly Machinery/Fur & Feather Sales on Saturdays and seasonal Sales of Breeding and Feeding Sheep. 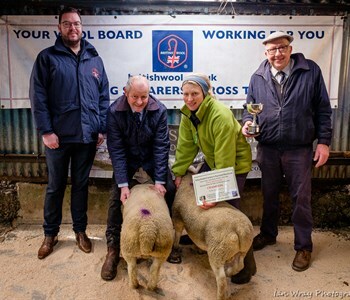 Also running alongside our regular livestock sales we hold special sales of Vintage & Classic Cars/Agri-jumble and Beswick & Border Fine Arts along with general household goods and Bric-a-Brac. 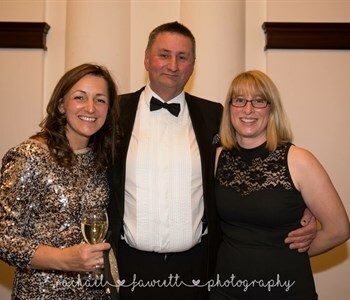 All aspects of Professional Work including Valuations, On-Farm Sales, Land & Property Auctions are undertaken, making for a very productive business which serves its long standing customer base. 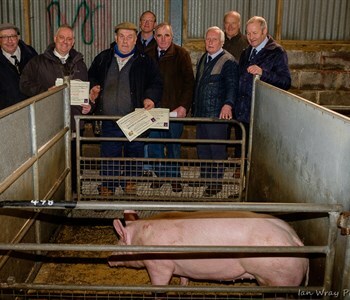 The Market is FABBL assured and prides its self on providing a professional, friendly service with very competitive commission rates and we still pay for all livestock sold on the same day. Our 'Friendly' Yorkshire Market is easily accessible from all major Roads leading from all corners of the County.